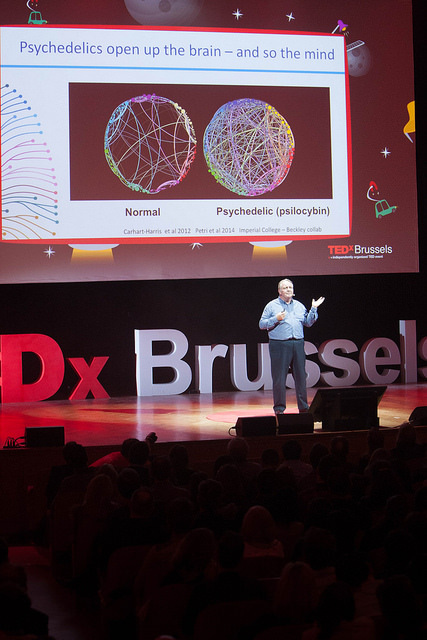 In keeping with this theme, Professor Nutt’s Talk titled “No Limits: To the Brain?” addressed the potential for psychedelic drugs such as LSD and Psilocybin to expand consciousness and heal dysfunctions of the brain. In the current context where brain disorders account for the largest burden of ill health of any organ system – more than cancer, cardiovascular diseases and diabetes combined – and the treatment gap for brain disorders remains the largest, despite effective treatments. Against this backdrop, Professor Nutt’s TEDx Talk proposed, especially for the sake of those who could be helped, that it’s time “to say there should be NO LIMITS to therapeutic research with these drugs”. 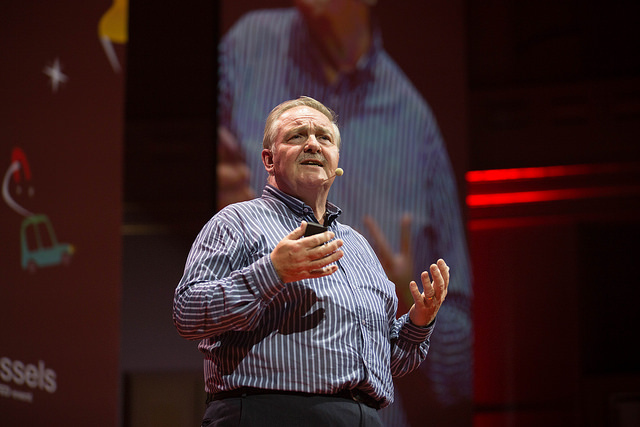 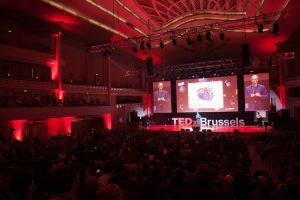 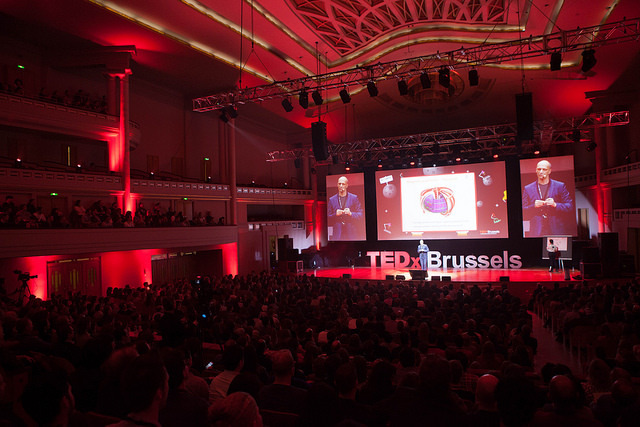 The recording of Professor Nutt’s TEDx Talk will also be shared on our website once it has been made available to us by TEDx Brussels.